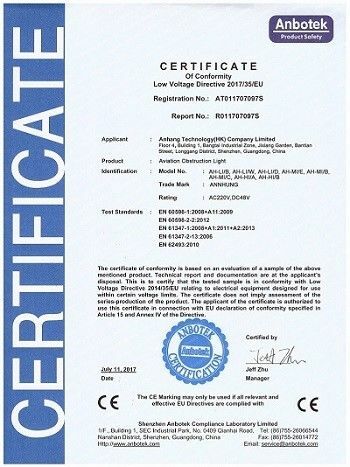 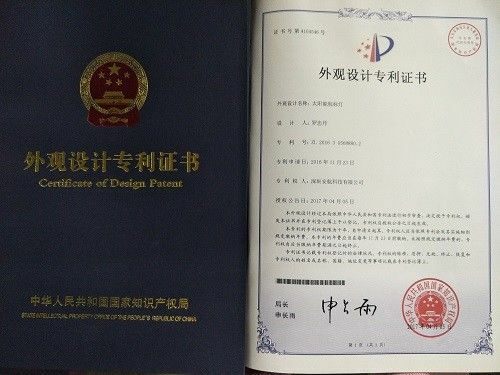 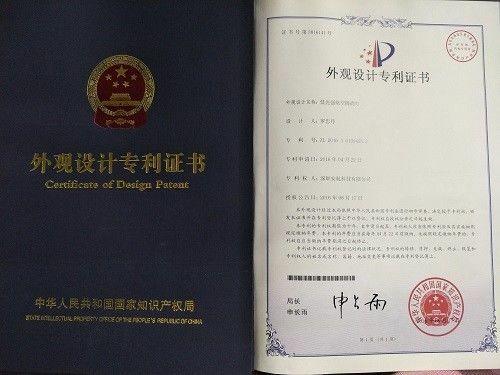 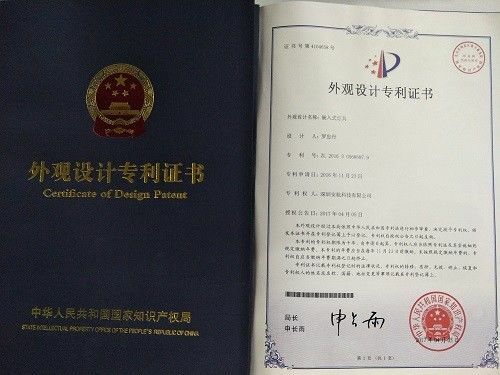 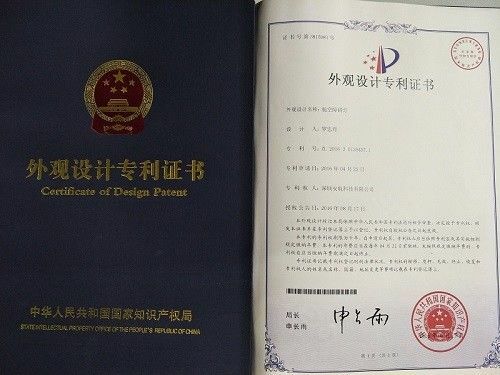 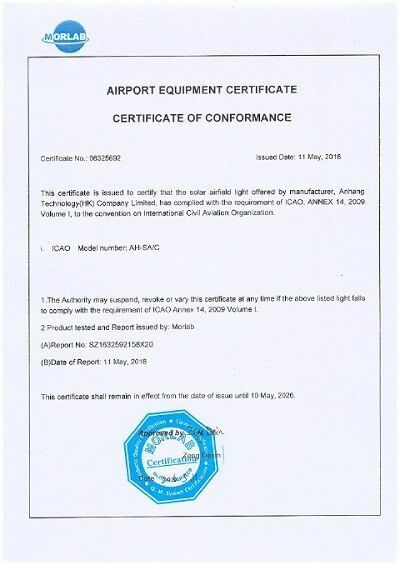 Anhang Technology(HK) Company Limited has passed ISO9001 international quality management system certification and has been certified as "The national high and new technology enterprises" in 2011,"Shenzhen high and new technology enterprises" in 2010, "10 technical monopoly,Innovation Award",etc. 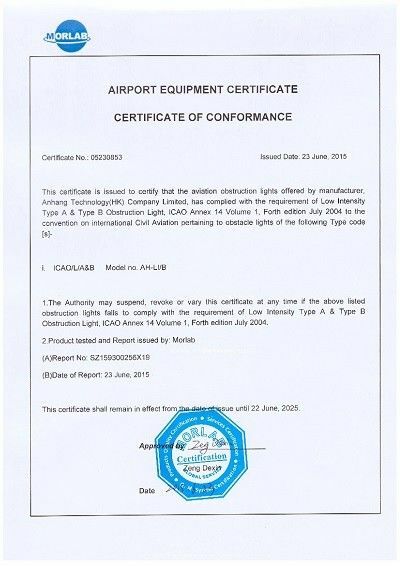 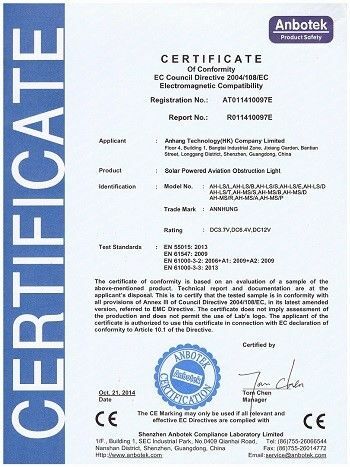 Our products passed UL, CE, ROHS, FDA certification. 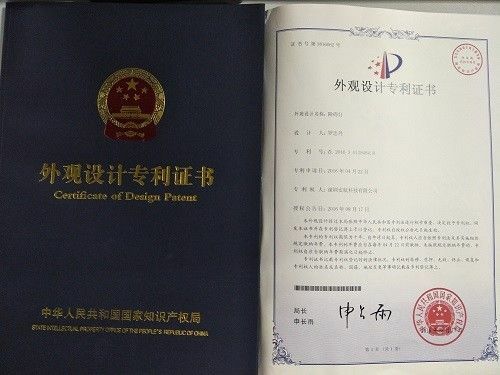 1.Two years full warranty, five years maintenance since the purchasing date. 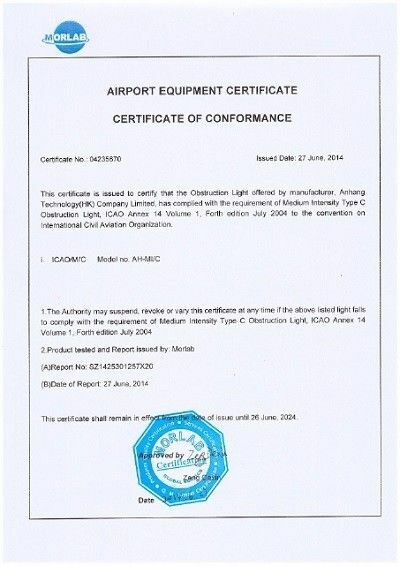 2.Since the purchasing date, full warranty from 1st year to 2nd year, free maintenance cost and material cost. 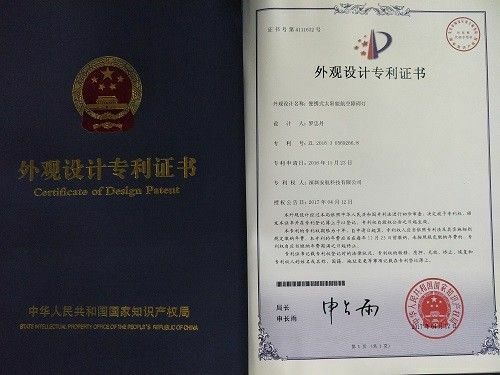 3.Since the purchasing date, maintenance from 3rd year to 5th year, free maintenance charge.